Review articles are a great source of information in any field of research. These papers summarize important findings, key trends, and sometimes identify future directions. 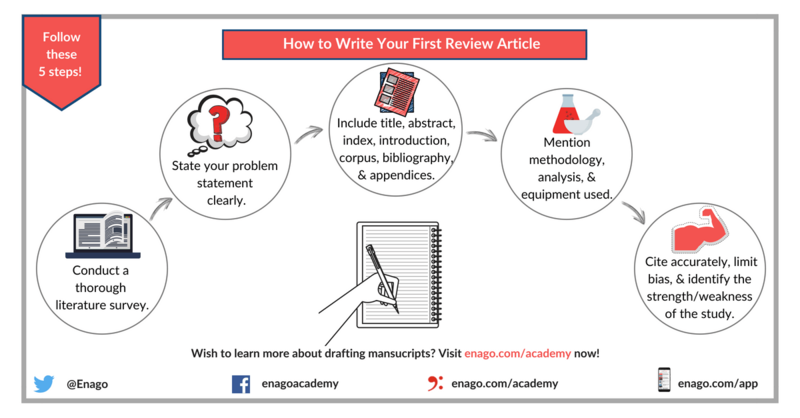 A well-written and nicely organized review article can help you get higher visibility! 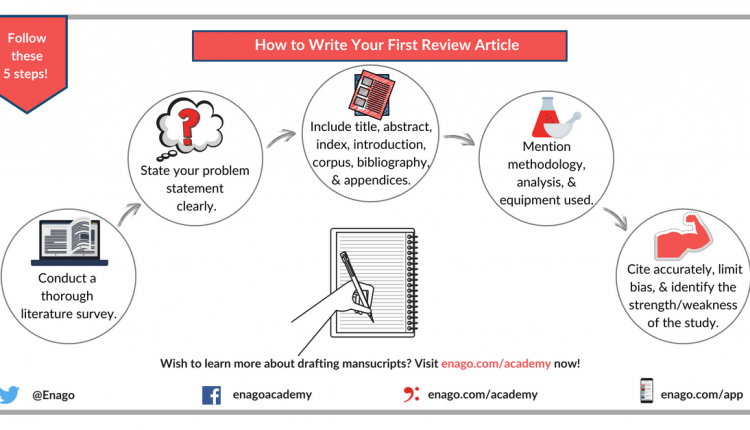 To know more about writing a great review article, click here.